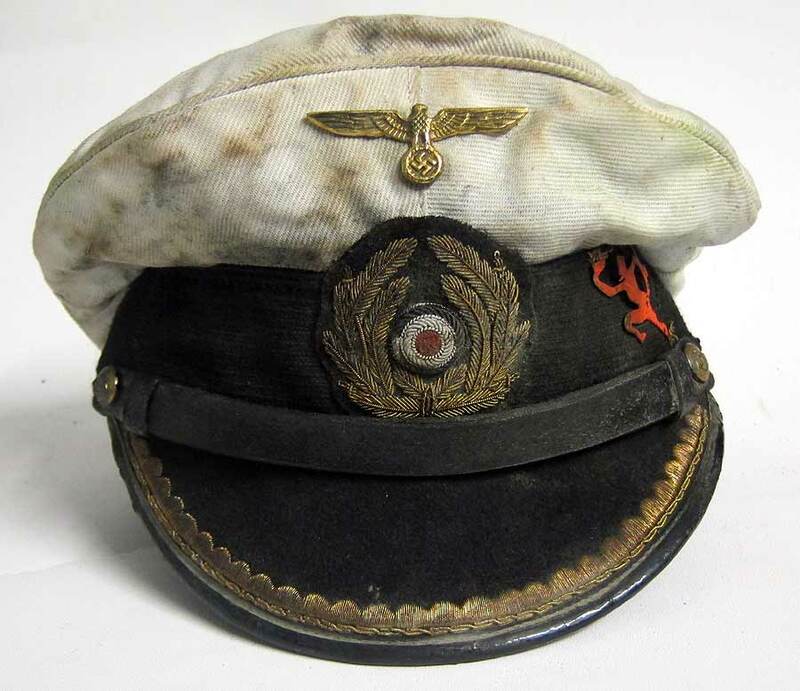 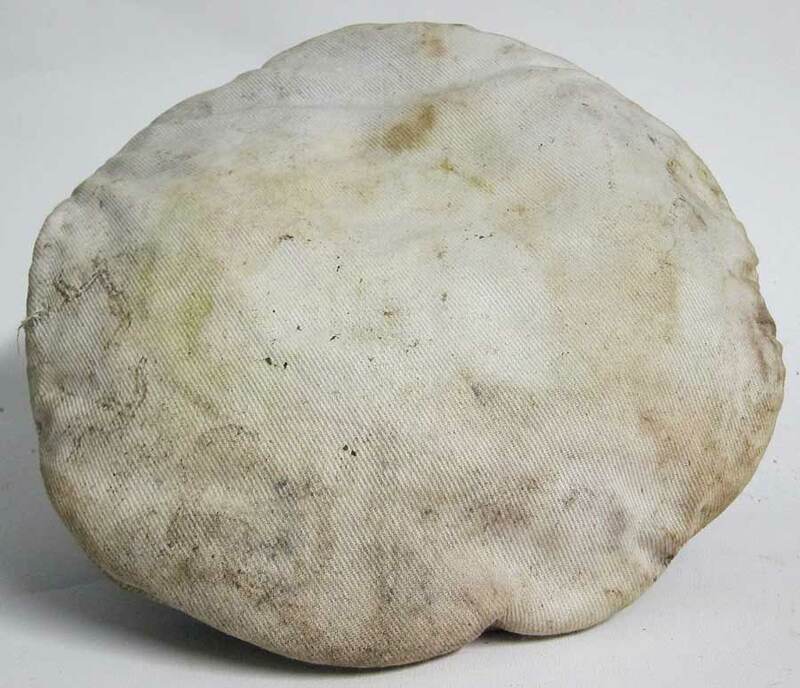 Reproduction German U-Boat Submarine Captains Peaked cap with 70+ years of ageing and numerous oil stains and some worn and tarnished areas as worn by the Captain of U-552 Erich Topp. 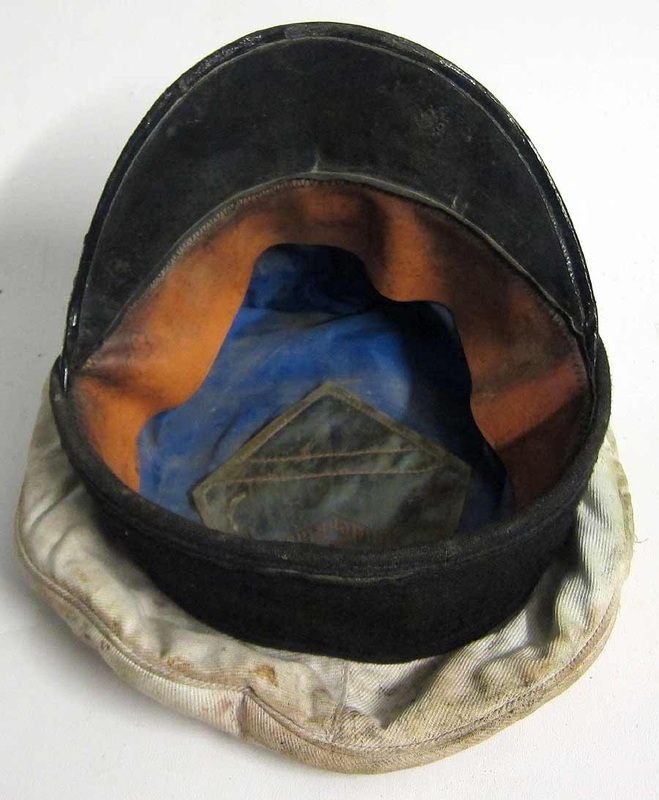 The peak, liner and chinstrap etc. 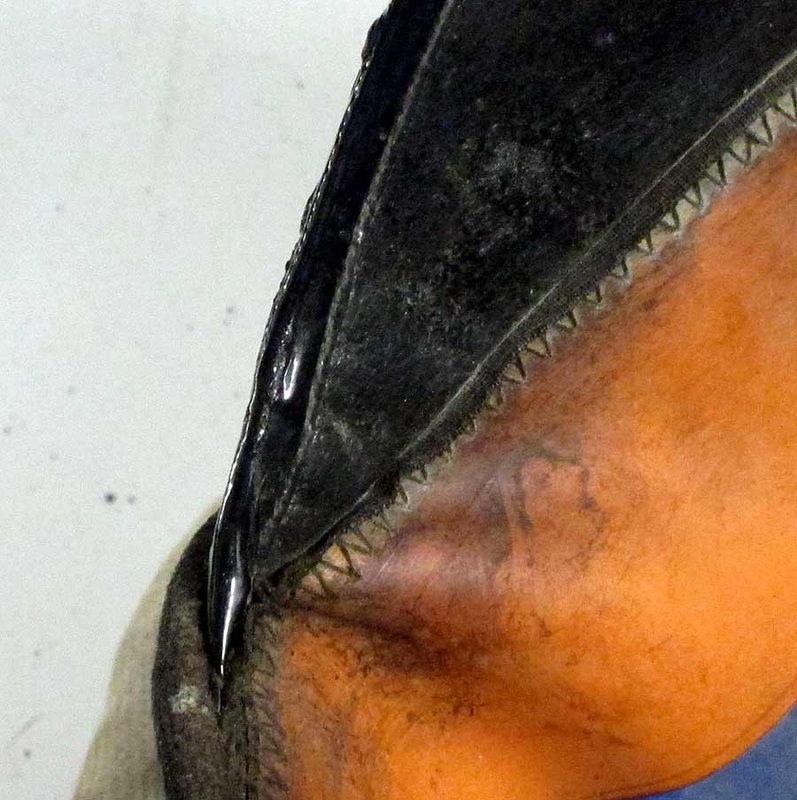 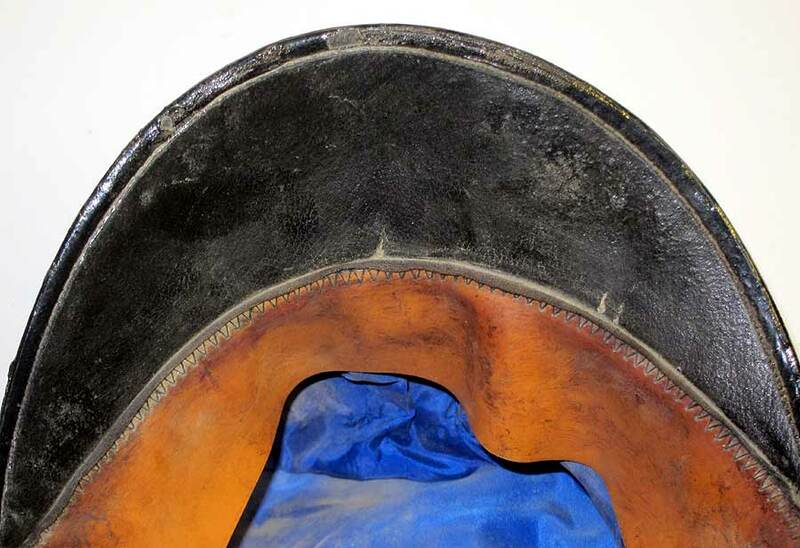 all show good wear and both the inside and outside are oil stained and aged. 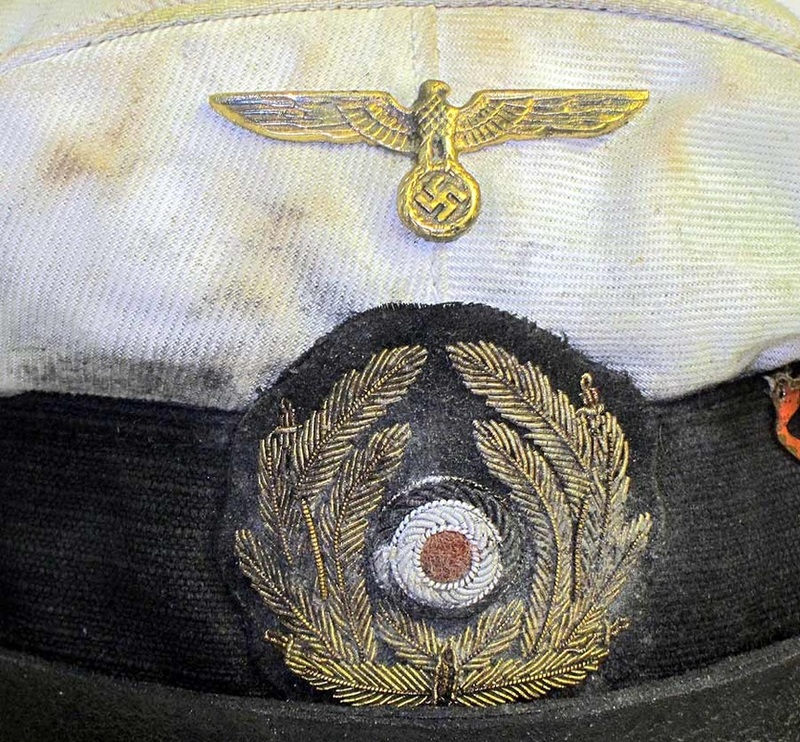 Notice the gold emblem and Captains peak ranking are dark and tarnished. 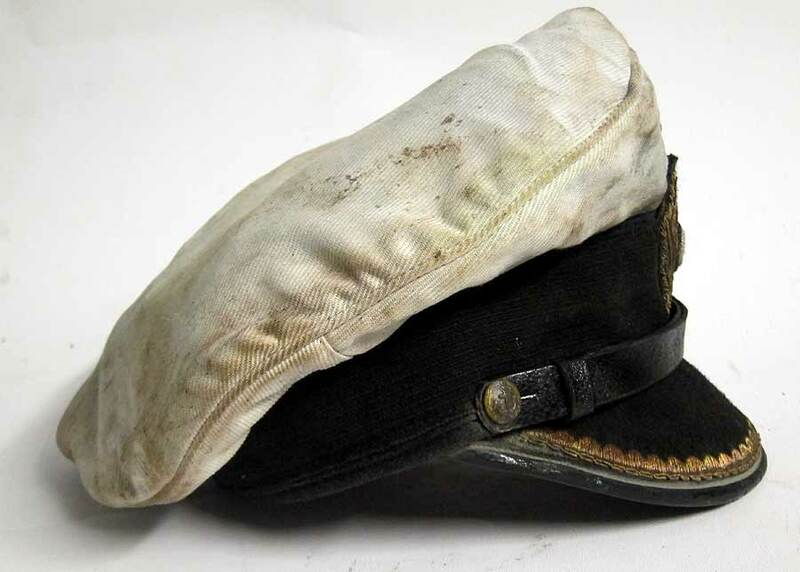 The headband has been made out of synthetic material just as in many originals as the Kreigsmarine believed that leather would disintagrate. 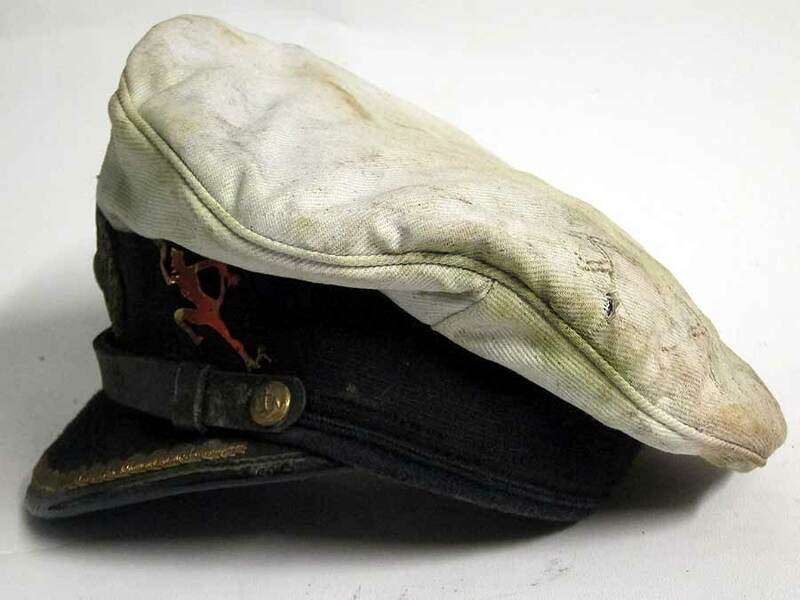 Notice the wear, dirt and oil stains particularly on the top of the cap. 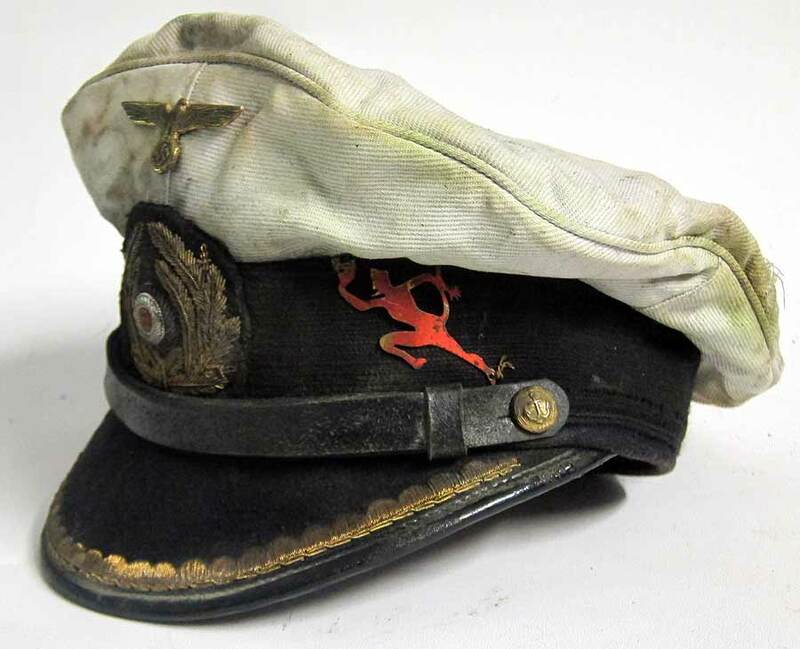 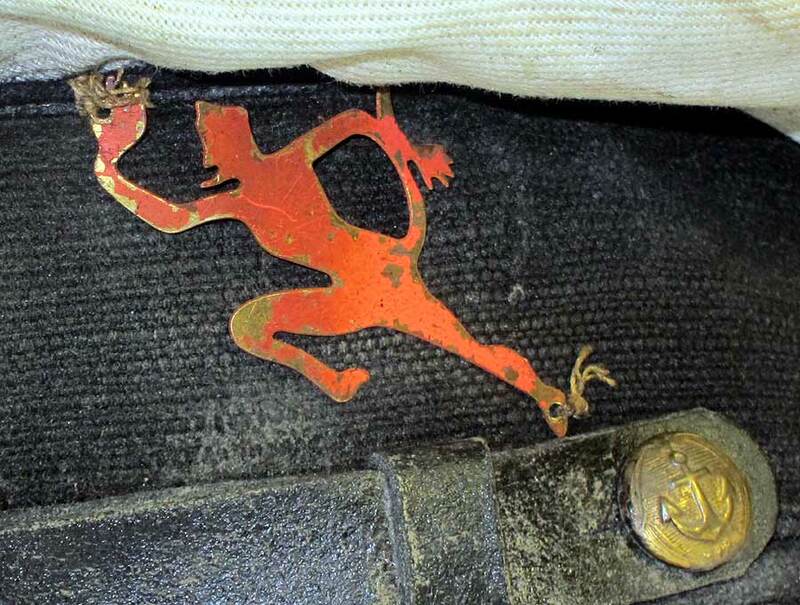 This cap displays the 'red devil' device for U-552 Erich Topp. 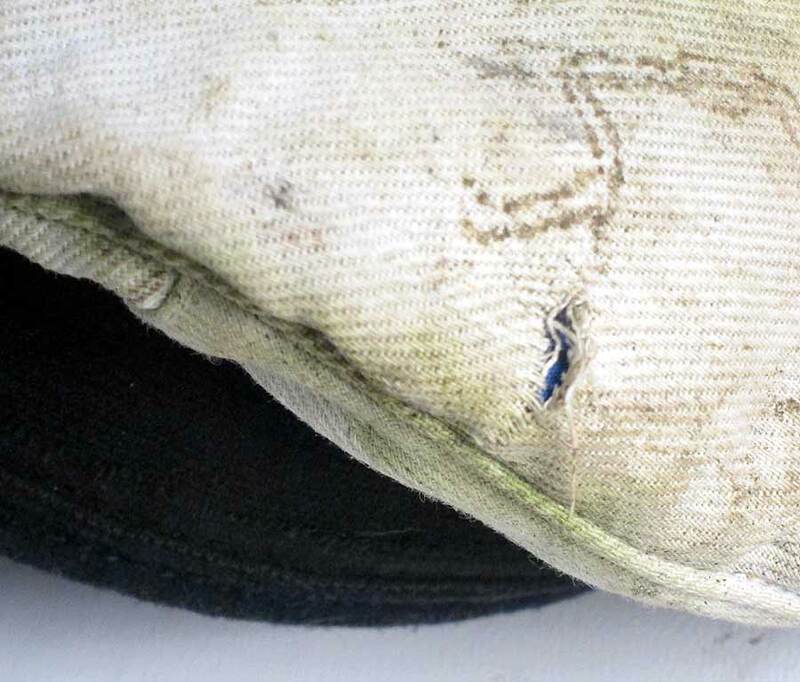 There is a small rip to the left side of upper cap.